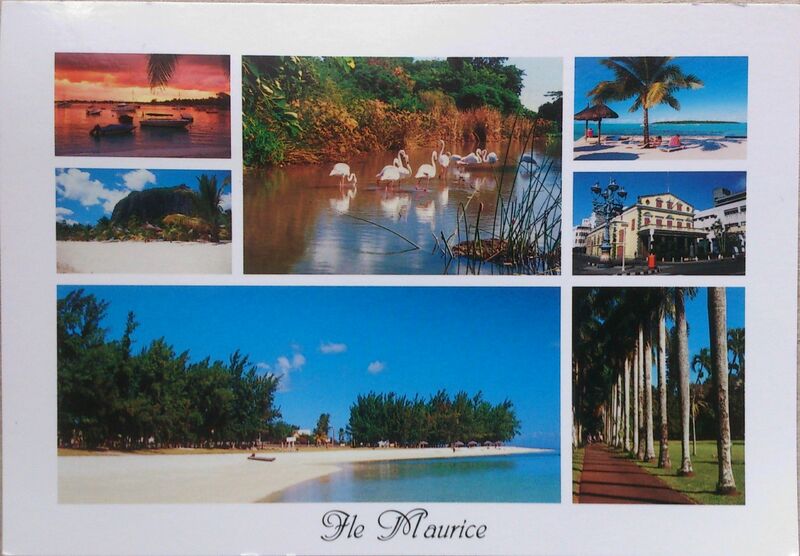 My second card from Mauritius comes from Swadick. 🙂 What a beaitiful island indeed! 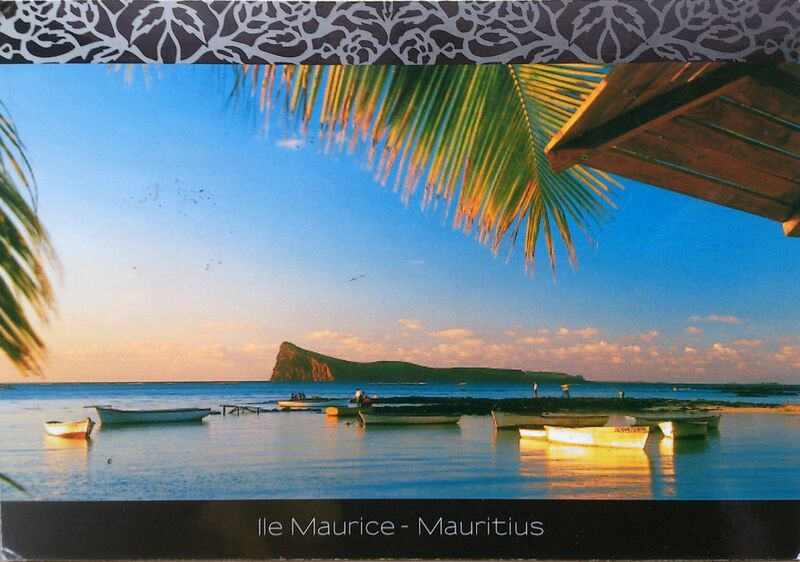 Mauritius is one of the world’s top luxury tourism destinations. 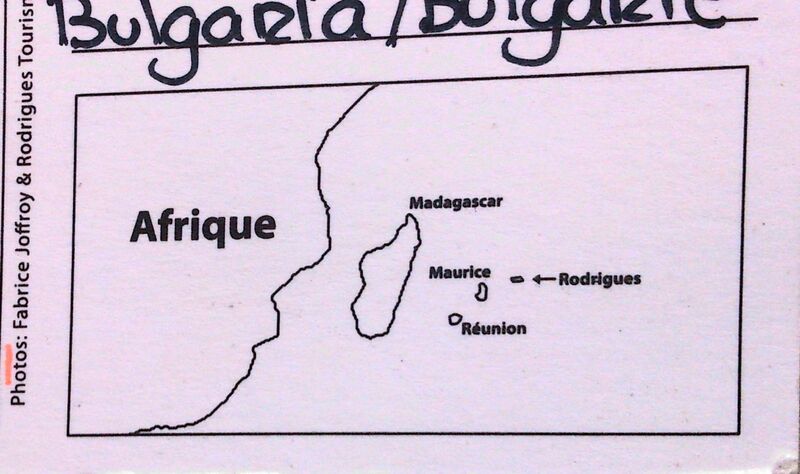 It possesses a wide range of natural and man-made attractions, enjoys a tropical climate with clear warm sea waters, attractive beaches, tropical fauna and flora complemented by a multi-ethnic and cultural population that is friendly and welcoming. These tourism assets are its main strength, especially since they are backed up by well-designed and run hotels, and reliable and operational services and infrastructures. 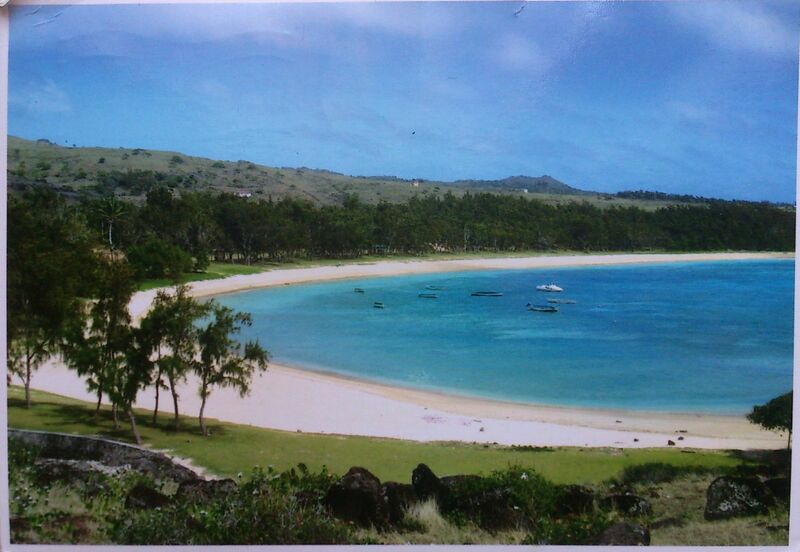 Mauritius received the World Leading island Destination award for the third time and World’s Best Beach at the World Travel Awards in January 2012.